You can pair any colour perfectly with another! 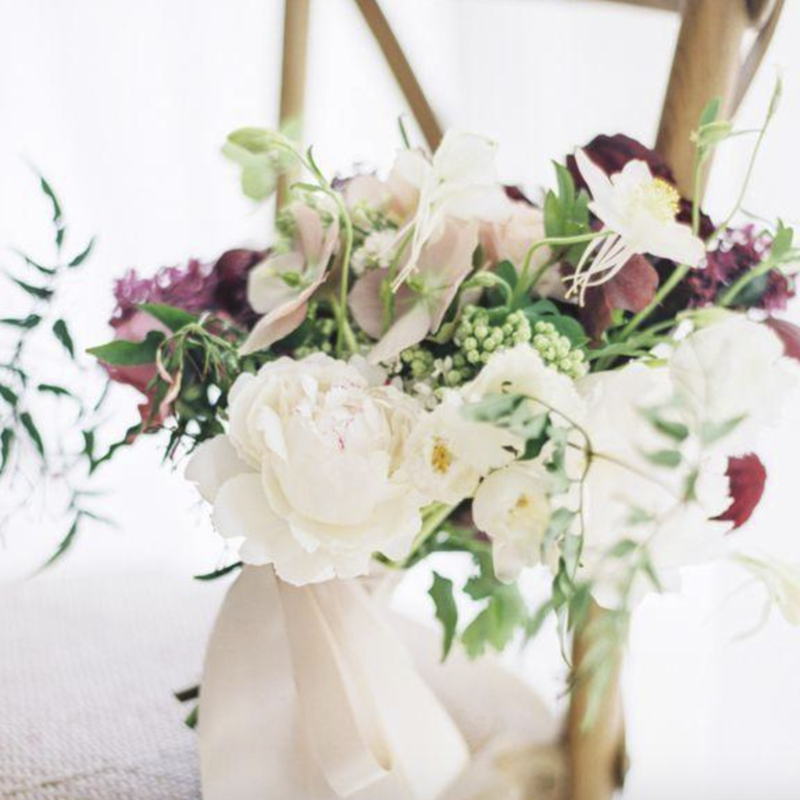 choosing a colour scheme is amazing and will make your wedding so much more elegant! A wonderful colour that was very popular in 2015 and that hopes to be pulled back in through 2016 in autumn, is green. Green is a kind of acquired taste, it can be used as an accent and it could also be used as something that you have as a main focus. There are tons of colours that work amazing with hints of olive or event act as the complimentary of the green. Light pinks look amazing with this colour! Greys and tans compliment this amazing green so much as well! For a more spring feel to your wedding or event there have been lovely combinations with grey and a dark blue mixed in with a green to add affect of a little bit of a dark scheme. Dark purples and dark reds also look amazing with all different shades and types of greens. Metallics set this colour off in an amazing way! Copper and gold are just amazing in comparison with this colour! There are just so many shades and types of green that can be amazing to use! There is mint, sage and olive green to name a few! green is so versatile, it can be used as a summer colour, or it can be used as a darker, maybe winter or autumn colour. If you love green let it shine through! !